The Fiori BI Launchpad is a modern version of the classic BI launchpad application introduced from BOE 4.2 SP04. It has a fiorified user experience that makes the user interface (UI) simple and intuitive. 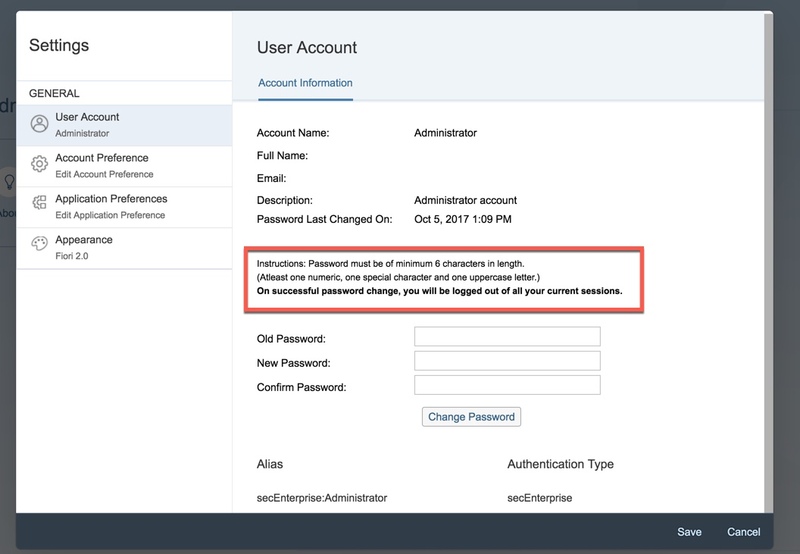 This Blog explains What’s New in Fiori BI Launchpad – BI 4.2 SP05 release. 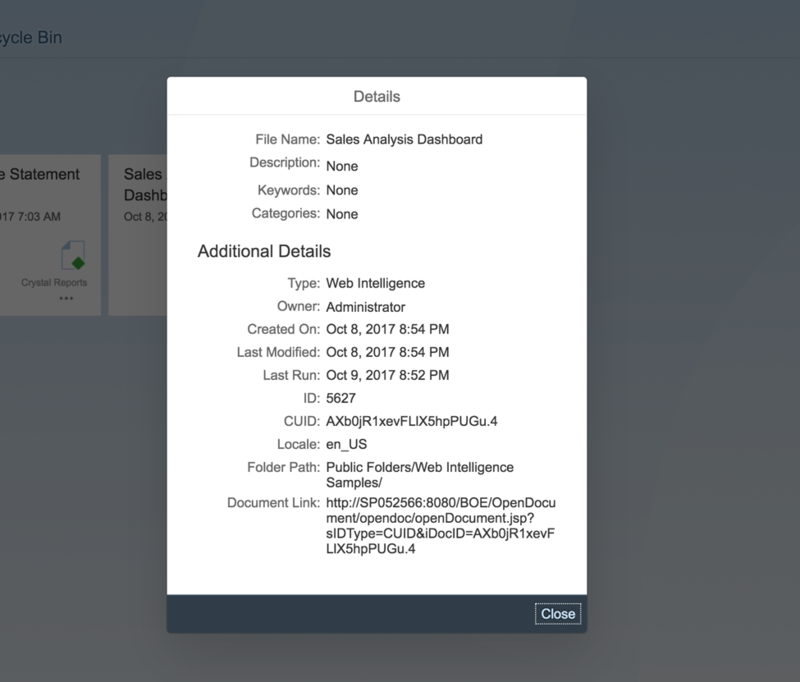 In the Fiori BI Launchpad, For all categories (Personal and Corporate) default images are displayed. From BI 4.2 SP05 onwards, Users can now can upload an image to a category. 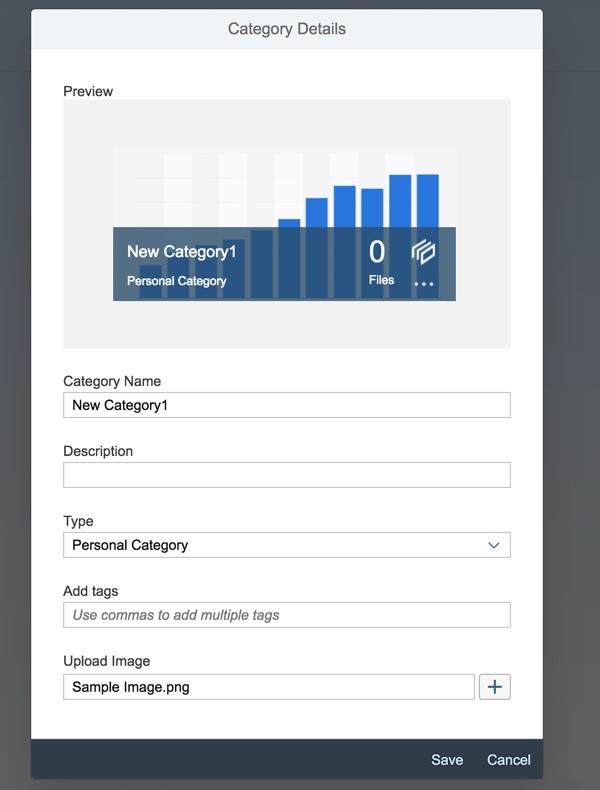 From the properties of any category, In the Upload Image field, browse and choose an image file to upload to the category. The supported image types are as follows: .jpeg/.jpg, .png, .gif, .svg, The maximum image size supported is 100 kb. From BI 4.2 SP05 onwards, a New variant filter called “Recently Run” is introduced to view the recently run instances in the Fiori BI Launchpad Home page. This filter lists the last 10 document instances in the repository that you scheduled or ran, with the status of each document instance. Users can now sort and filter objects using the Sort ascending, Sort descending and ‘filter’ options available in the column headers. Also, you can now resize your table columns to fit your content. Sort and filter can be done in all list view options in Homepage, Folder, Recycle bin, Schedule tabs. A new context refresh button allows you to refresh content in any page of the application that you are in. Mark as Favorite: When you mark an item as your favorite, it is differentiated with a star icon in both tile and list view to help you differentiate your favorite items. From BI 4.2 SP05 onwards, Session will be released on Browser close of Fiori BI Launchpad. This was there for all Other BIP Thin clients (Classic BILP, Open Document and CMC) and now it has been implemented same for Fiori BI Launchpad. 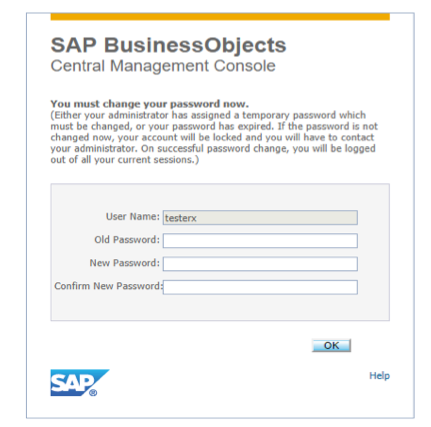 From BI 4.2 SP05 onwards, on successful password change from Fiori BI Launchpad settings and Logon page all sessions associated with that user are terminated. A warning message is displayed in all password change screens (Logon and settings). Note: Password change enhancements are also applicable from all of the clients. ie., on Successful password change, all Sessions associated with that user will be terminated. custom columns Locale and parameters are added for webi and crystal reports in the History page. Back button and home page button in the history page. the BILP, CMC and Thick Clients on First Logon or when password is expired. 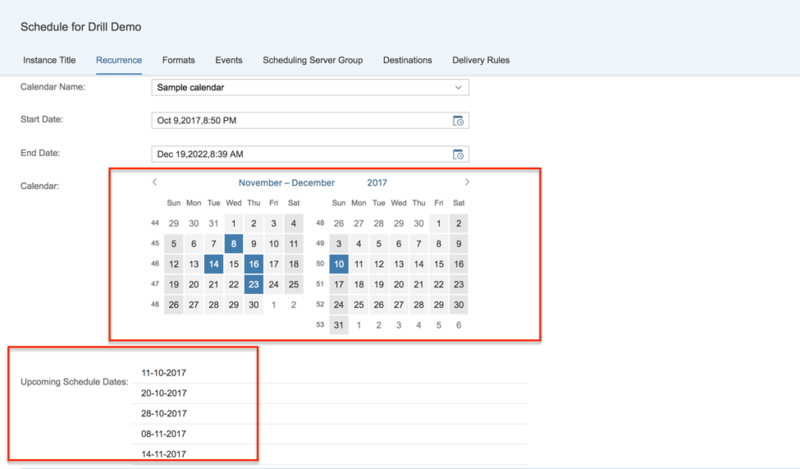 when user schedules a report based on the recurrence type as calendar and now in Fiori BI Launchpad will highlight the Calendar object days in the schedule page. 2. Run Now on right click for instances – This will immediately run the instances. From BI 4.2 SP05 onwards, Run now option is enabled for the instances in the Schedule tab. Details page UI is changed and is similar to the properties page. User can navigate back from the Unified viewer page using the Back button. You can now access context sensitive in-app help using the Web Assistant. You can launch web assistant by choosing on the home page.